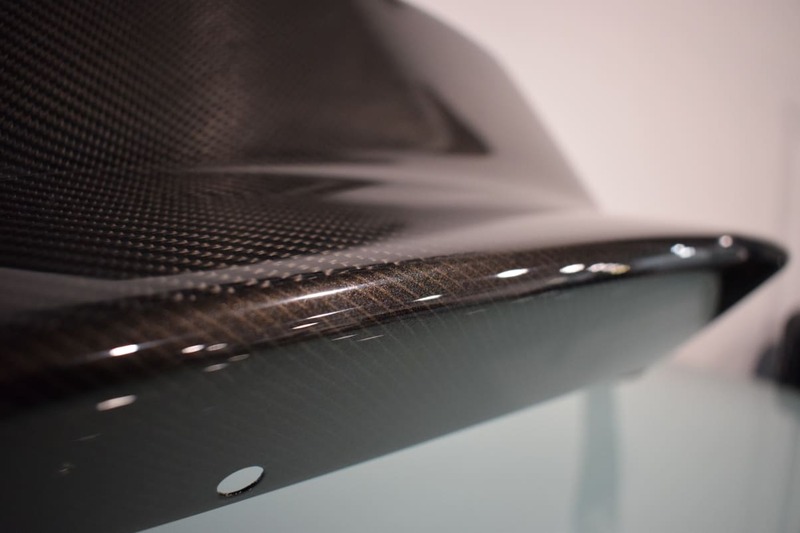 Restore the carbon fibre on your Porsche back to its former glory with our carbon fibre repair service removing unwanted scratches, scrapes and gouges. 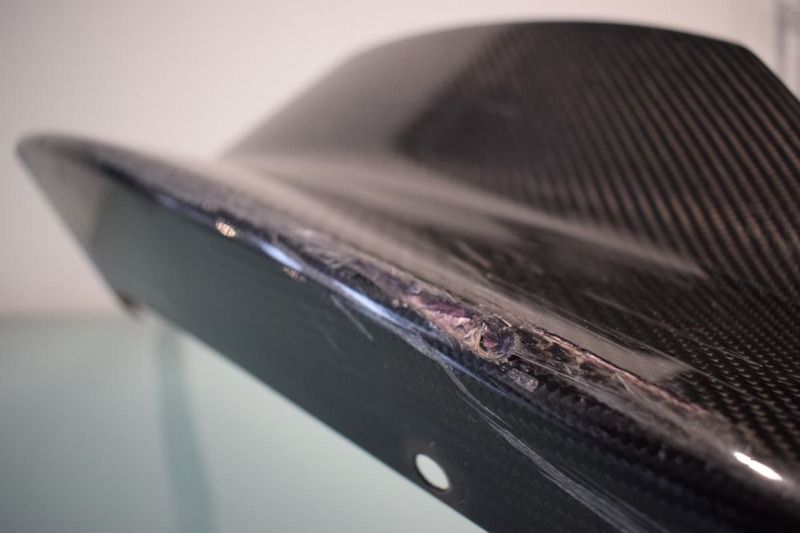 We restore carbon fibre splitters and diffusers back to prestine condition, ensuring satisfaction and piece of mind. Our state of the art workshop has the latest equipment and full training manufacturer qualified staff based in our Lancaster Body Repair Centre in Harston, Cambridge. For your bespoke quotation please get in contact with us now.